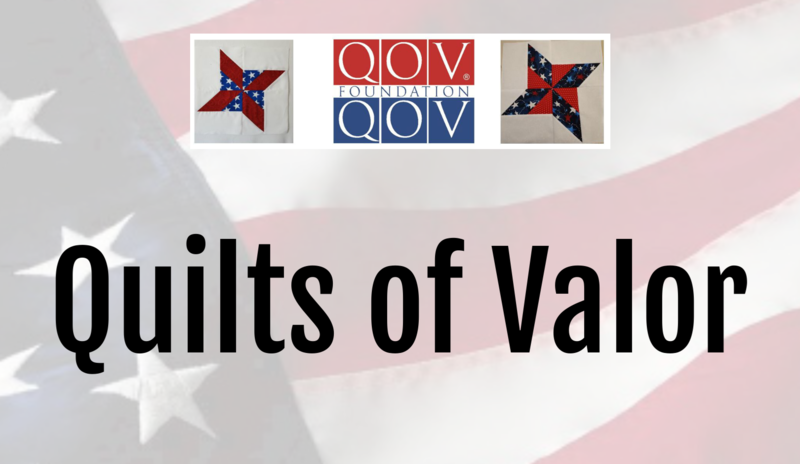 Here at Prairie Point, we are an official Quilts of Valor shop. That means that every month, you can join us here to make quilts that will be presented to service members and veterans touched by war. Bring your own ideas and projects for quilts, or participate in a group project. No need to sign up, just come and sew. Come at 10 or later if you prefer; stay as long as as you like.